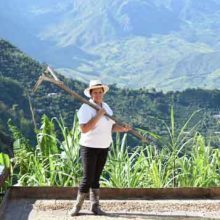 This small holder group lot was produced by various coffee farmers residing in the green hills surrounding the town of Anserma, a remote, two and a half hour drive from Manizales in the region of Caldas, Colombia. 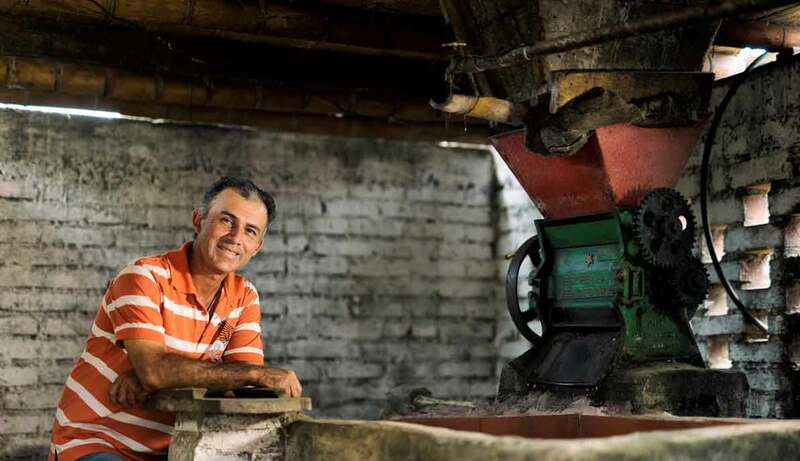 The Cooperativa de Caficultores de Anserma was originally created in 1967 with the aim of improving quality of life for coffee producers in the region. 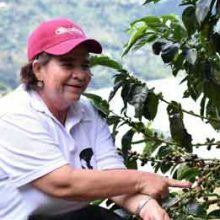 The group started small but today represent more than 2,000 producers who farm on around 9,000 hectares of prime coffee growing land. 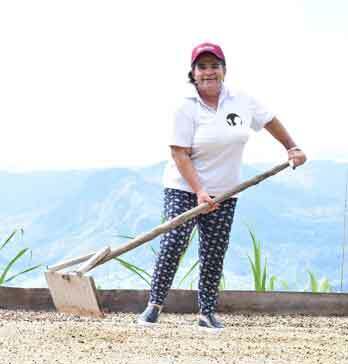 The cooperative not only promotes quality improvements in coffee in the region but also envisage coffee as a means to social and economic development. 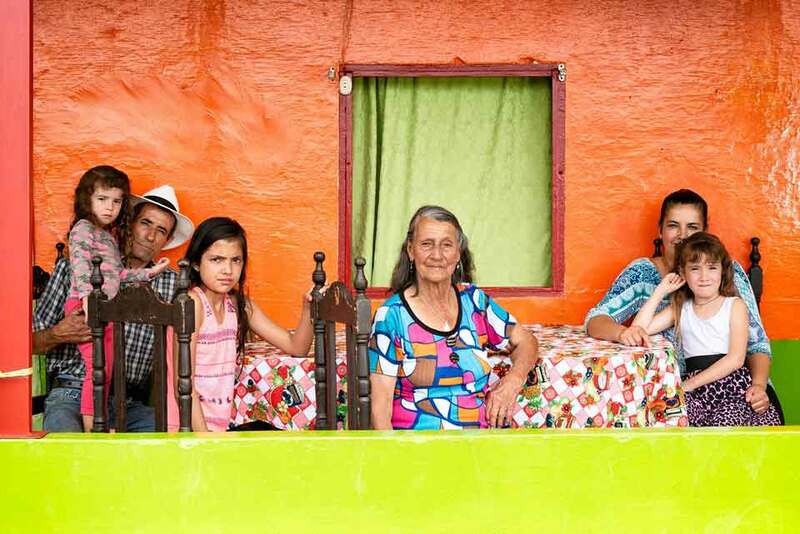 To this end, they have long invested all the received profits from their commercial activities into social programs geared towards maximum impact in the wider community. 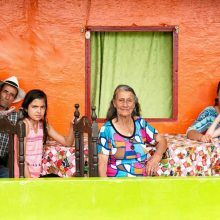 They provide access to healthcare and life insurance for members, invest in gender equality and education programs and provide a wide range of financing for their producer members and their families. 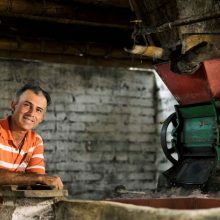 They have also begun a roast & ground business to help producers maximise the profit they receive from coffee production. Their excellent administrative practices have enabled them to achieve Fair Trade, Rainforest Alliance and Café Practices certifications. 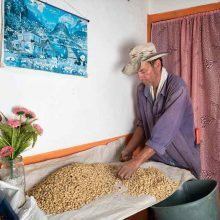 Each producer contributing to this lot farms his/her own small plot of land according to the group’s recommended best practices. 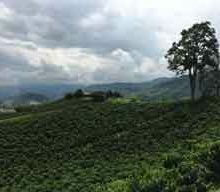 The density of tree planted varies with the landscape but tends to be between 5,000 and 7,500 plants per hectare. 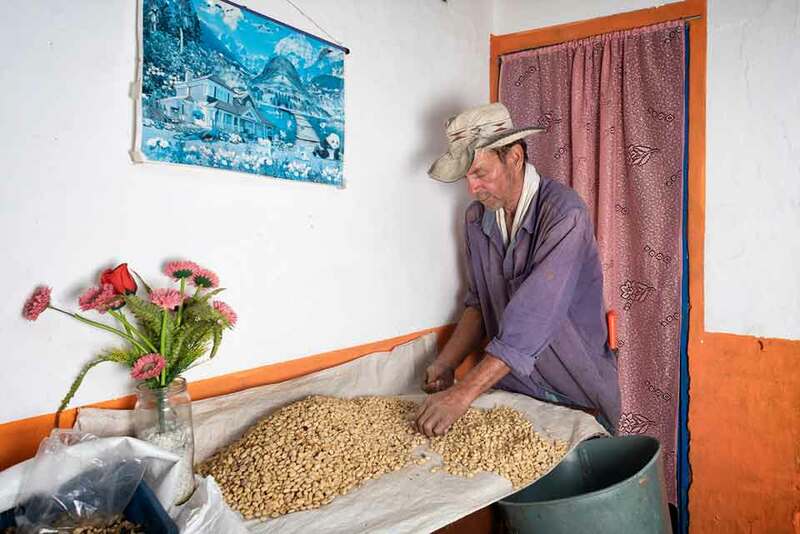 The most common varieties grown are Colombia, Caturra and Castillo, as across much of Colombia, though some producers may have other small plots of more traditional or experimental varieties. Because of the small average plot size, most producer members also produce secondary crops by doubling up on shade tree plantings - such as plantain or fruit. 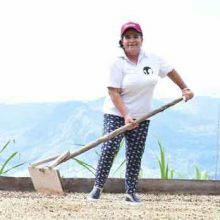 Fertilization is conducted at least twice a year with organic material such as coffee pulp and the by products of other harvests. The use of chemical fertilisers and pesticides remains minimal to non-existent. 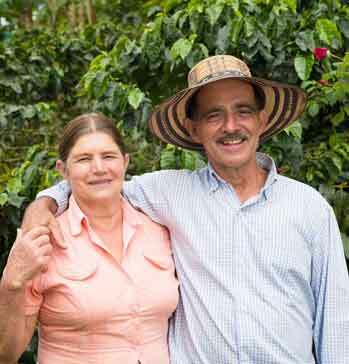 Many of the farmers in the region are de-facto organic producers. 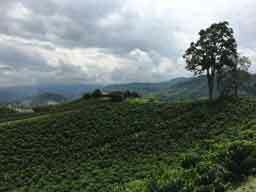 Coffee in the region is selectively hand harvested, with most labour being provided by the farmers and their families. 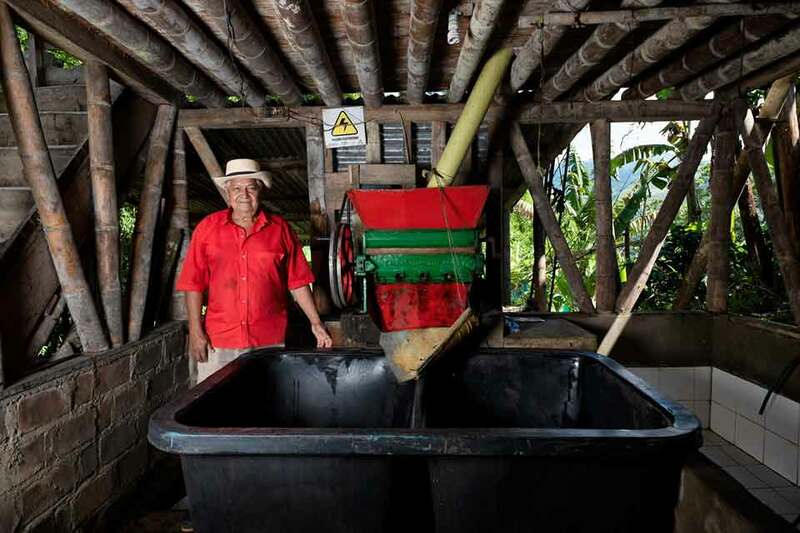 Coffee is then pulped on the farmer’s own farm using a small mechanical pulper or hand pulper. 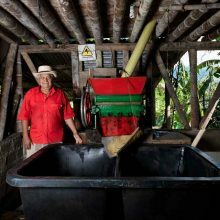 It is fermented for between 12 and 24 hours and washed 2 to 4 times to remove remaining mucilage. 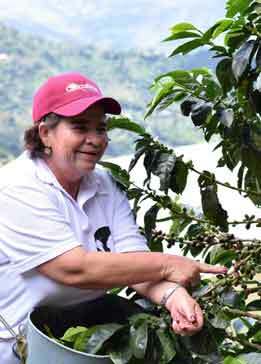 Coffee will then be spread to dry on covered or open patios before being bagged for sale.